Please enter the sum of 5 + 7 in the field below. SOG-10L Oxygen Concentrator with 10 LPM output flow. Unit uses PSA process and includes built in compressor. Available in 120v or 220v. Used to concentrate oxygen as an air pretreatment system prior to a Corona Discharge ozone generator. 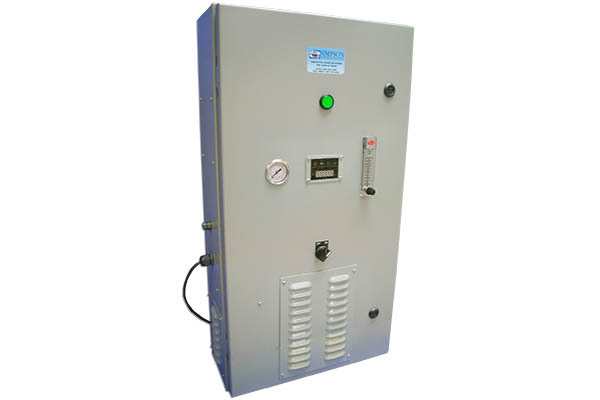 For standalone applications controls are mounted on the SOG-3L rather than the ozone generator.